You will be given a reference e-book to read which has 380 pages And the test will be based on that e-book , you can take final test within 1 year of purchase. eBay refers to an online shopping and auction website which allows people and business to buy and sell various goods and services in different places all over the world. Ever since eBay was founded in the year 1995, it no longer fails to capture the attention of millions of online users so it is no longer surprising why it is now one of the most remarkable multi-billion dollar online businesses that have localized operations in more than 30 countries. eBay is also considered by many as the online marketplace of the world. It is the best place where sellers and buyers can come together so they can start trading everything that they want. Almost all items are available on eBay. Among the things that you can find in the site are books, sporting goods, supplements, clothing and accessories and gadgets. eBay actually works by allowing its registered sellers to list used or brand new items on the site. These registered sellers are given the opportunity to choose between accepting only bids and offering the Buy It Now option to the registered buyers. If the sellers choose to acknowledge bids only, then the entire buying process will work like an auction style of listing. This means that the item will be available for bidding for a specified number of days. Once the listing ends, the highest bidder will get the item. If the sellers choose to add the Buy It Now option into the listing, then the buyers are given the chance to buy the listed items at a fixed price. Familiarizing yourself about how eBay works is no longer that difficult since you can now easily participate in the eBay certification program offered by a highly reputable online certification company called Brainmeasures. The eBay course which is now available at Brainmeasures is considered by many as one of the most impressive online certification programs offered by the company since it contains all the information that you need to understand to become an expert in carrying out transactions through eBay. By enrolling in the eBay certification course offered by Brainmeasures, you can easily access its eBay training which covers all the topics associated to conducting transactions in this popular online shopping and auction website including the steps and procedures involved in buying and selling, how to list an item and the rules and regulations that you need to follow when carrying out transactions in the site. With the help of your eBay certificate, you will be able to easily show your excellence and proficiency in the field. How to buy stuffs on eBay? 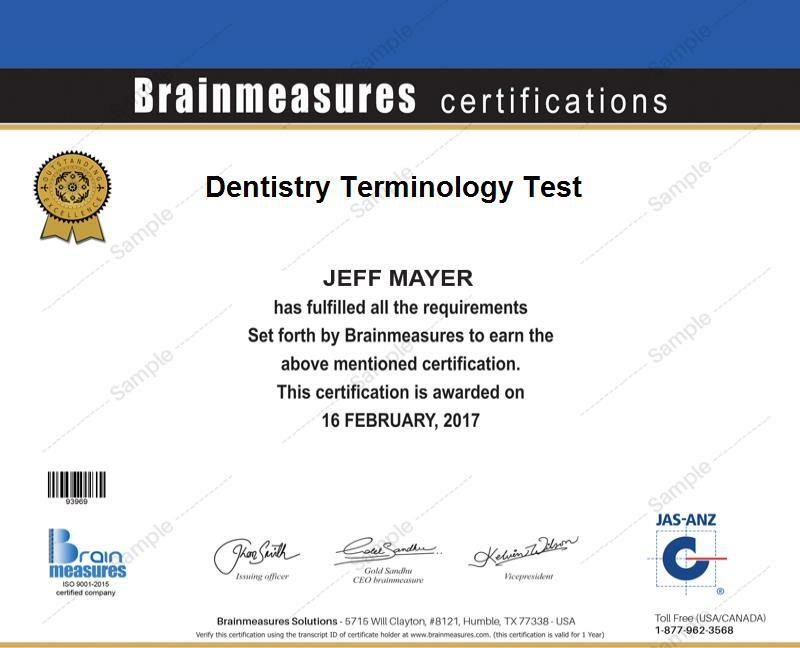 The eBay certification program which you can now access at Brainmeasures is your ticket towards completely understanding how eBay works. This program offers an excellent learning opportunity for representatives of banks, online stores, travel and tourism companies and bricks and mortar retailers who are responsible in doing ecommerce, online, marketing and digital business transactions. It is also suitable for individuals and professionals who are still exploring their choices for online sales. A higher level of salary is also something that you can expect to receive after you successfully complete your eBay certification course. With the help of your eBay certification, you will have greater chances of getting the position of an eBay store manager which allows you to receive around $41,000 to $77,000 yearly. You can also work as an eBay marketing consultant which increases your chances of earning around $95,000 to $106,000. You can expect to earn an even higher amount if you run an eBay store successfully and profitably.